At the recent release of their Annual Report, the ISPCC indicated that from the work they are engaged in every day, cyber safety is the biggest safety concern of our time. At Zeeko when working with primary and secondary schools throughout the country, we promote the message of the internet being a fantastic resource but that children, be they younger children or teens, need guidance and support to navigate the internet in order that for them to make smart choices and stay safe when they are online. In particular now that there are so many digital devices which can be used to access the internet children really do need to know how best to stay safe online. 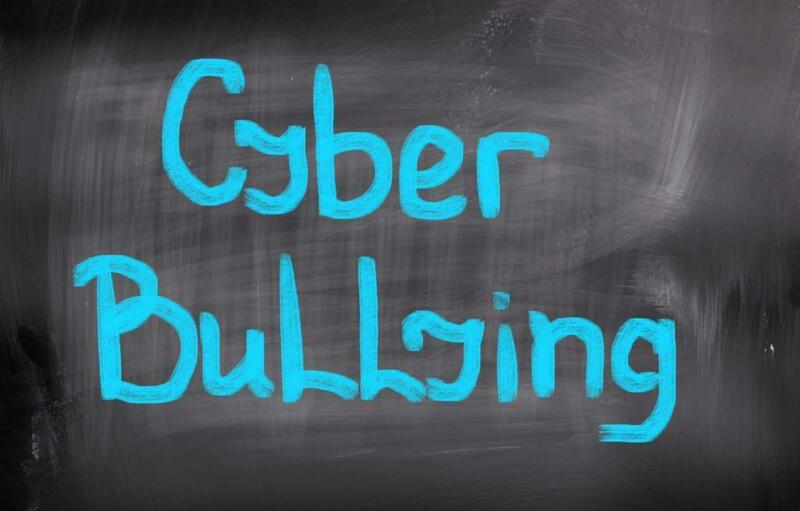 Cyberbullying may sound like a new concept but essentially it is the most current form of something that has unfortunately been around in school yards and homes for many years. The main difference between cyberbullying and more traditional forms of bullying is that technology means that it is very difficult, sometimes impossible to ‘get away’ from the bullying, as it is constant. Encourage your child to not to reply to messages from the person who is bullying them. This may sound simple, but it is very important not to engage with a bully. The bully can thrive on the thought that they are upsetting the person they are bullying, so not responding can be an effective way of silencing them. Review with your child the safety settings on devices that they use when they are online. Remember that the vast majority of social networks have a means of blocking and/or reporting people who are sending inappropriate or intimidating messages. Remind your child that you are there for them. That they can talk to you about how they are feeling and that you will do everything you can to help them. Cyberbullying, like all forms of bullying can lead to feelings of isolation, fear and it can also affect self-esteem so it is important that your child knows that they have people close to them that they can turn to for support. If the cyberbullying becomes threatening or involves the sharing of explicit images you should inform the Gardaí. There are constantly legislative developments in Ireland about online bullying and harassment. Talk to your child about taking some time offline. As we mentioned earlier one of the most difficult aspects of cyberbullying is the fact that it can seem and in some cases be, constant. Your child is likely to feel overwhelmed by trying to deal with it, if this is the case taking some time offline may be a useful way to shut down what is happening. It can also give the person who is being bullied the time and space to deal with their experience. Cyberbullying is very sadly a part of living in a digital age. Dealing with it is the business of the entire community be that parents, teachers, the Gardaí and those who legislate. The most effective solution for cyberbullying will undoubtedly come from the communities in which we live. Dealing with cyberbullying is everyone’s concern.